MAMARONECK, NEW YORK: John Platt, legendary on-air host at WFUV-FM only encouraged us when he said our first record “impressed me with its songs and musicianship.” Our second album “Everlasting” found airplay on 100+ AAA radio stations and playlisted by Artie Martello, Wildman Steve, Berrie Koetsier, and more. Now we’re proud to bring you our new 5-song EP “Save the Ones You Love." Heathcote Hill features vocalist Megan Porcaro Herspring, who’s kindly been compared to Susan Tedeschi, Natalie Merchant, and Tracy Chapman. “Her voice is a joy to record” says producer/engineer Tim Hatfield (Keith Richards, Death Cab For Cutie, Marshall Crenshaw) who produced the new EP. Music and lyrics are by guitarist Tom Nelson. 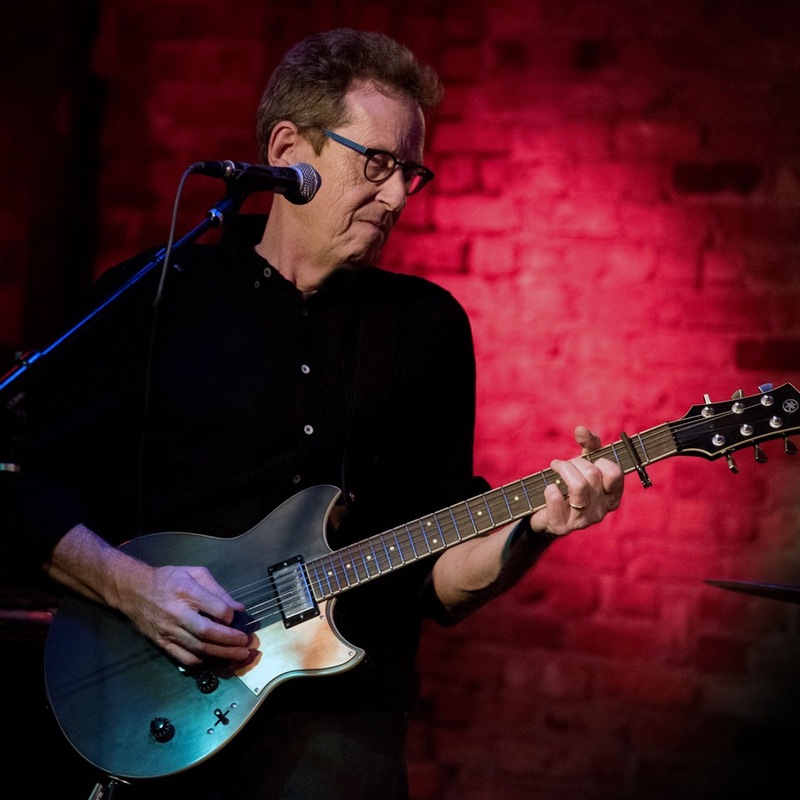 Heathcote Hill performs 4-6 times a year around NYC at venues like The Bowery Electric, Rockwood Music Hall, Garcia’s in Port Chester, and The Bitter End. Live and in the studio, Heathcote Hill has been supported by an incredible array of friends and musicians, including Tory Ridder, Mike Bishop, Akil James, Rob Arthur, Sammy Merendino, Steve Count, Lorenza Ponce, Bruce Rose, Jim Nelson, Vanessa Ridder, and many more. And we’re grateful to so many friends, relatives, and total strangers who’ve given us so much of their help, encouragement, and enthusiasm along the way. Thanks for helping us make this music. We hope you’ll follow our story. Finally up on iTunes, too. (Sigh of relief!) #heathcotehill #whowouldyousave?